The Ritz-Carlton Residences, Dove Mountain is nestled within 850-acres in the 6,200-acre Dove Mountain community in the Tortolita Mountain Foothills. The privacy, serenity and lush Sonoran Desert surroundings are obvious. But, off in the distance, just past the unspoiled forest of Saguaro cacti, you’ll see the bright lights of Tucson, a flourishing, stylish American metropolis. Here is just some of what you will find in Tucson, Arizona, just a short drive from Dove Mountain. 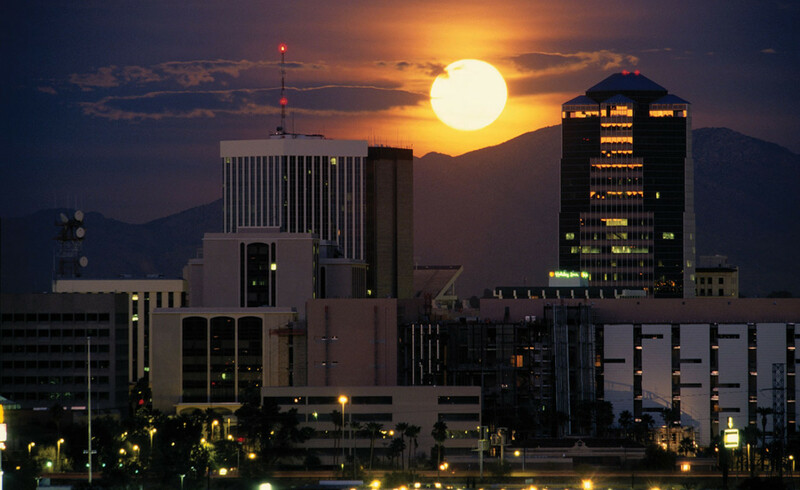 Human habitation in the Tucson valley dates back thousands of years. 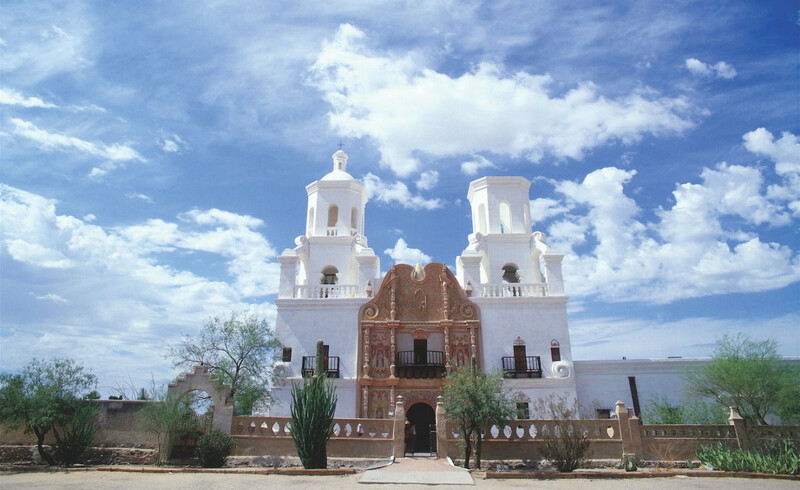 Modern day Tucson (aka, “The Old Pueblo”) has grown from its founding by Spanish soldiers in 1775 as Presidio San Augustin del Tucson, to a modern metropolis of more than one million people. 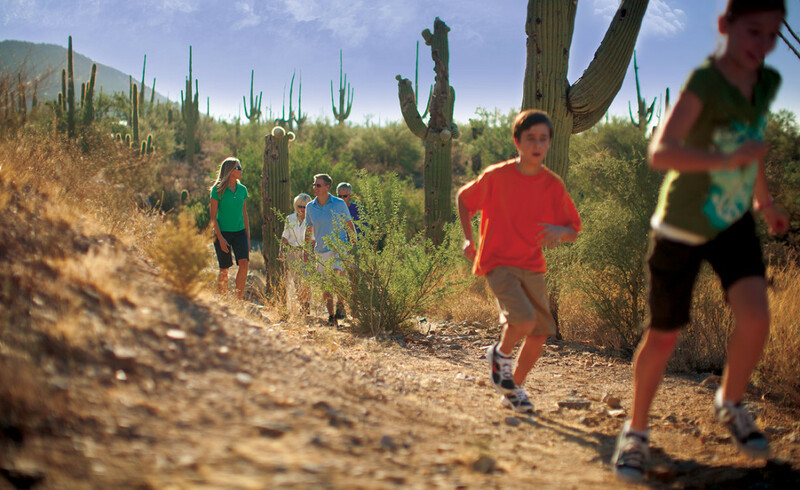 Surrounded by picturesque Sonoran Desert mountain ranges and vast saguaro forests, its residents enjoy an enviable, active lifestyle with a distinct cultural tincture. 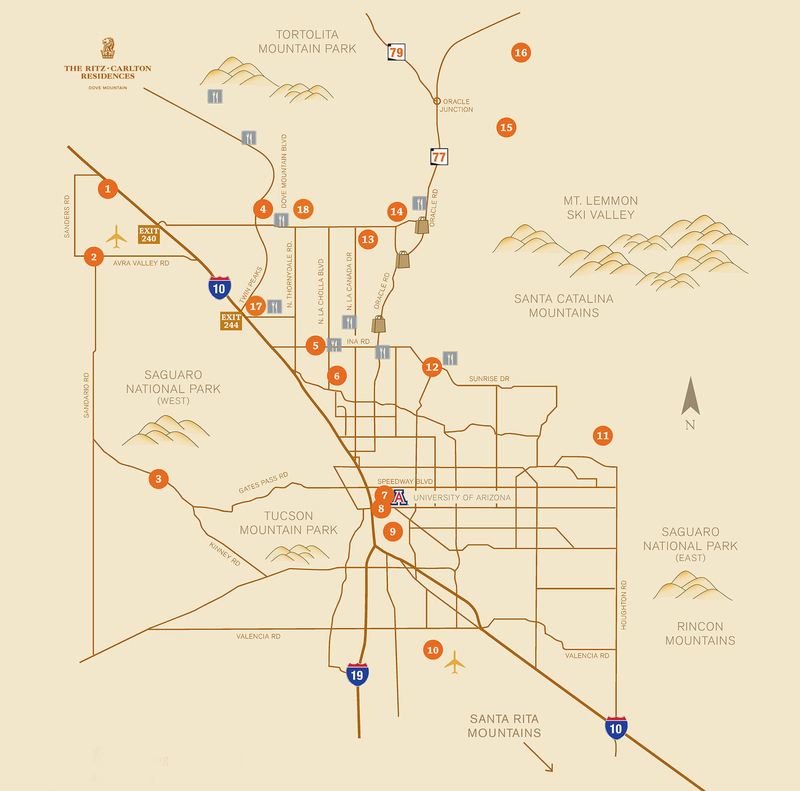 Residents of Greater Tucson have a substantial variety of amenities at their disposal, from museums, artistic venues and other enriching civic assets to recreational activities like golf, tennis and snow skiing just a short drive away. 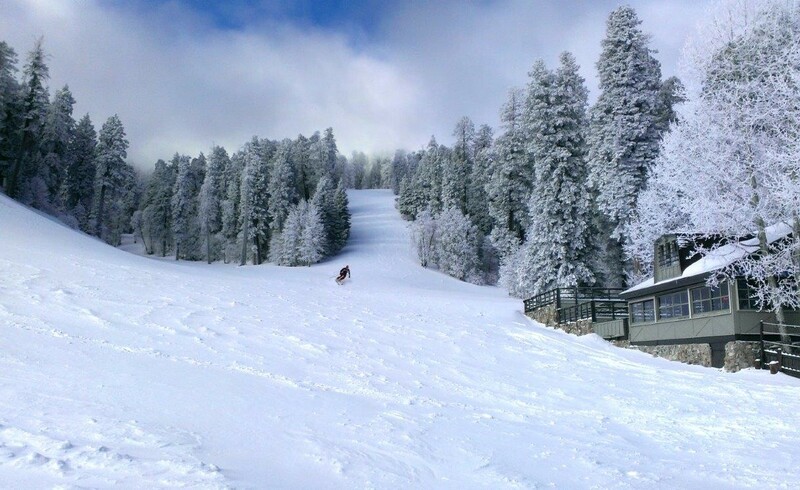 In the winter, you can ski in the morning and play golf in the afternoon. Residents can enjoy almost every conceivable art form, including visual and performing arts like opera, symphony, ballet and theater. The Pima Air and Space Museum is the largest aviation museum west of the Rockies. 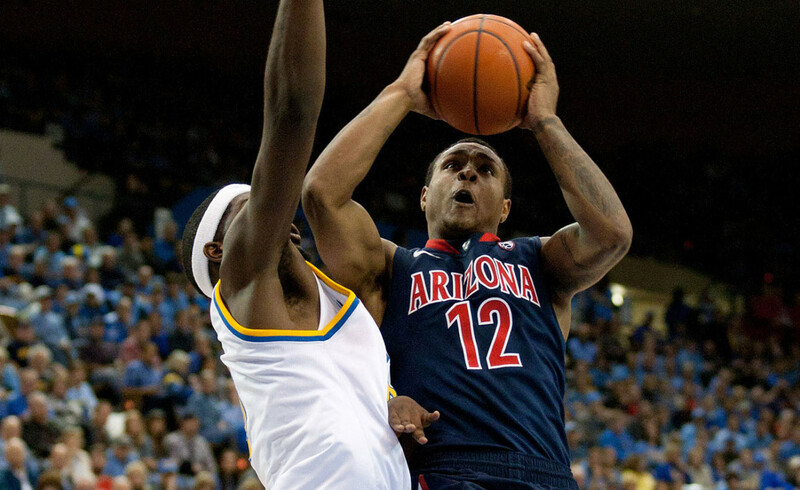 Sports fans enjoy highly-regarded major intercollegiate athletics following The University of Arizona Wildcats as they compete in the challenging Pacific 12 Conference. There is year-round golf, the historic Tucson Rodeo “La Fiesta de los Vaqueros”, the winter horse show circuit and the world’s largest gem and mineral show, held each year in the Tucson Convention Center. 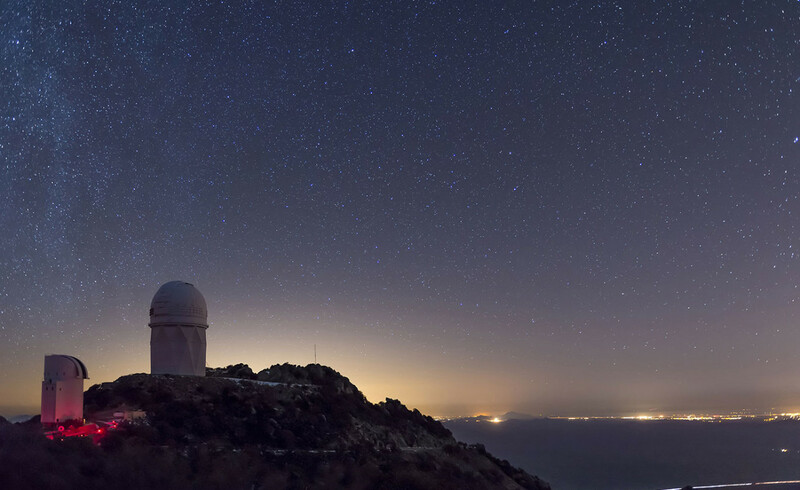 The world-famous Kitt Peak National Observatory, the celebrated earth science research facility Biosphere 2, the Arizona-Sonora Desert Museum, Mission San Xavier del Bac and the Vatican Observatory on Mount Graham are all nearby – and fascinating. Of course, the climate is one of the biggest reasons people choose to live here. Virtually every day is a sunny one and the fall, winter and spring seasons are pretty much incomparable. 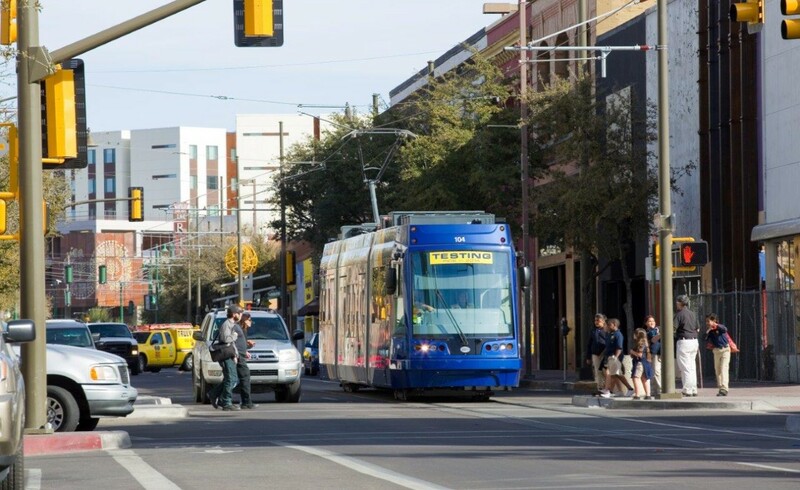 With elevations in the area ranging from near 2,700 feet downtown to 4,000 feet (the Dove Mountain community is more than 3,000 feet above sea level), Tucson winters are perfect and the summers are cooler than other Southwest desert cities. The Ritz-Carlton Residences, Dove Mountain is the crown jewel of the Tortolita Foothills, north of Tucson. Sonoran Desert living at Dove Mountain means enjoying outdoor living at its best. Nearly one-third of Dove Mountain’s 6,200 acres of desert splendor is being kept in perpetuity as natural open space. 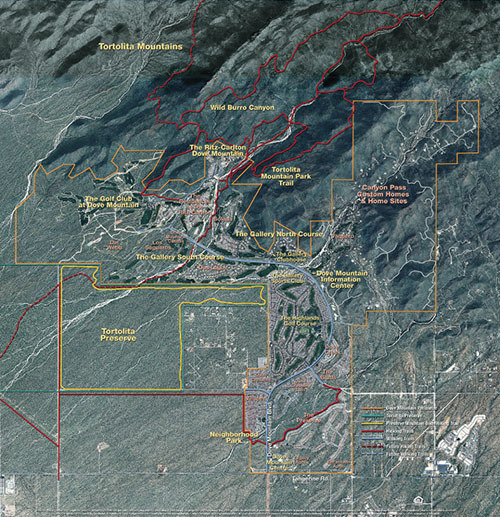 More than ten miles of its boundary borders other formal preserves or Arizona State Trust-owned mountain land. That lovely “cooing” sound you hear in the evenings may be the gentle Inca Doves which live in the area and give this elegant enclave its name. 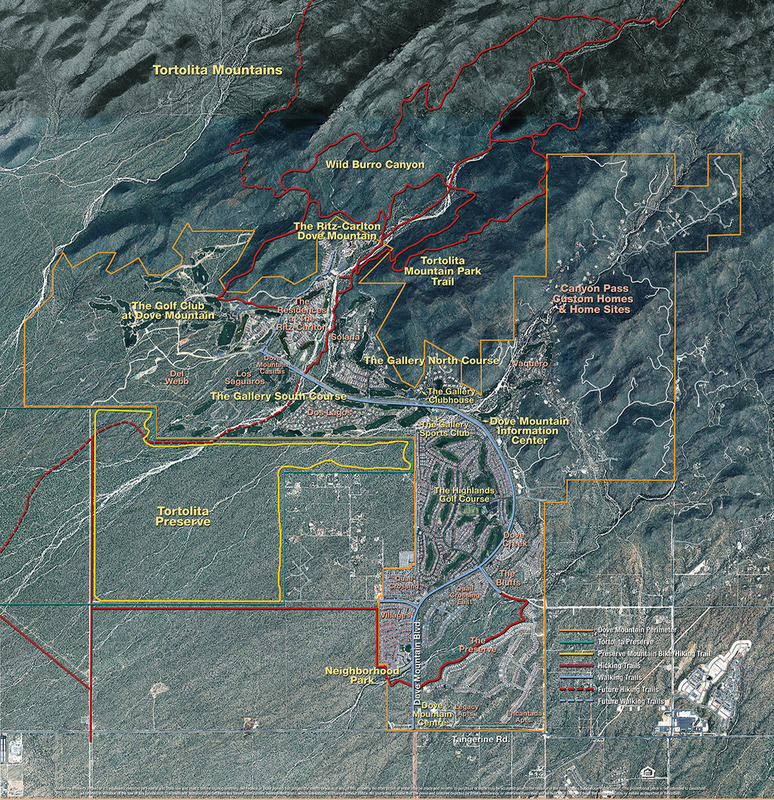 Pima County’s 3,000-acre Tortolita Mountain Park borders Dove Mountain to the north. To the south is the 2,400-acre Tortolita Preserve, with its outstanding biking and hiking trails, designated to be permanently sustained by the City of Marana and the State of Arizona. The Ritz-Carlton Residences, Dove Mountain represents the pinnacle of the region’s residential artistry. Superbly-designed single-family homes integrate seamlessly with the environment, not only preserving the local flora and fauna, but allowing residents to enjoy every aspect of this unique and beautiful lifestyle. As a homeowner at The Residences, you will not only be surrounded by nature, but also 27 holes of Jack Nicklaus Signature Golf. Every day will present opportunities to enjoy The Golf Club at Dove Mountain and its remarkable clubhouse and facilities, as well as all of the amenities and legendary service of The Ritz-Carlton, Dove Mountain. Dove Mountain: A brief 10,000 year history. A backdrop this dramatic deserves a great story and Dove Mountain certainly has one. 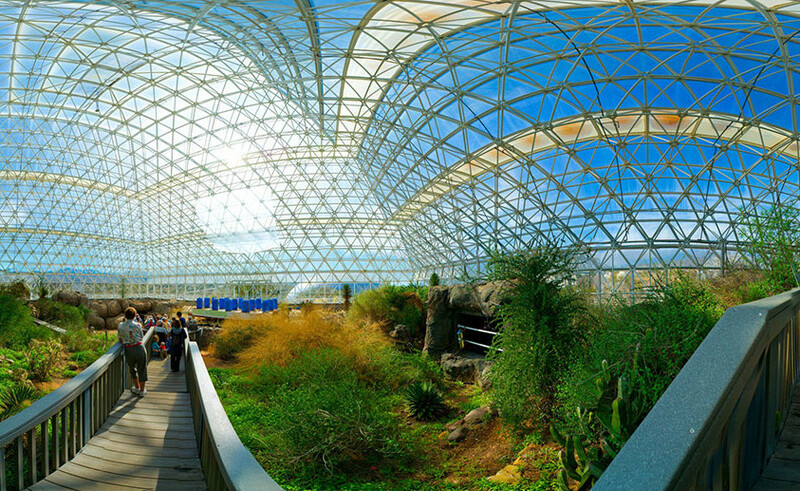 The history of life in what is now the Greater Tucson area begins around 10,000 B.C. with the migrations of Paleo-Indian and archaic hunters and gatherers. Whether or not there has been continuous habitation is unclear, evidence of agricultural settlements along the Santa Cruz River dating from around 1000 B.C. is clear and suggests this area is one of the oldest continuously-inhabited areas in all of North America. In the 1400s, the Hohokam Indians carved their stories into solid rock and these priceless petroglyphs are preserved in our community for future generations to enjoy. The original homesteader of what is now Dove Mountain was rancher Eugene “Cush” Cayton. Cayton, a multitalented man, memorialized his life in a collection of poetry. A solitary cattle chute remains as a romantic reminder of the time when this land was a working ranch. Deeply respectful of the land and traditions of this special area, David Mehl of Cottonwood Properties is developer and de facto curator of The Ritz-Carlton Residences, Dove Mountain. His vision and stewardship for the community has guided the development of the entire Dove Mountain region, preserving the natural beauty of this extraordinary environment, with nearly one-third of the 6,200 acres preserved as open space for native vegetation and animal life. Homeowners at The Ritz-Carlton Residences, Dove Mountain can be assured that the sights, the fresh desert smells, the peace and the presence of this special place will be yours forever. Your own Dove Mountain story is just beginning. Luxury living in the Sonoran Desert. Nestled in the beautiful Tortolita Mountain Foothills, encircled by 27 holes of Jack Nicklaus Signature Golf, the best golf in all of southern Arizona, and with one of the world’s most celebrated resort hotels at its core, The Ritz-Carlton Residences, Dove Mountain is perhaps the epitome of Southwest desert living. The temperate climate allows residents to enjoy an indoor/outdoor lifestyle virtually all year-round, not just in in the fall, winter and spring seasons for which the region is famous. The Tucson area receives an average of 12 inches of rain a year, primarily in late summer and early winter, nourishing a profusion of flora and fauna. 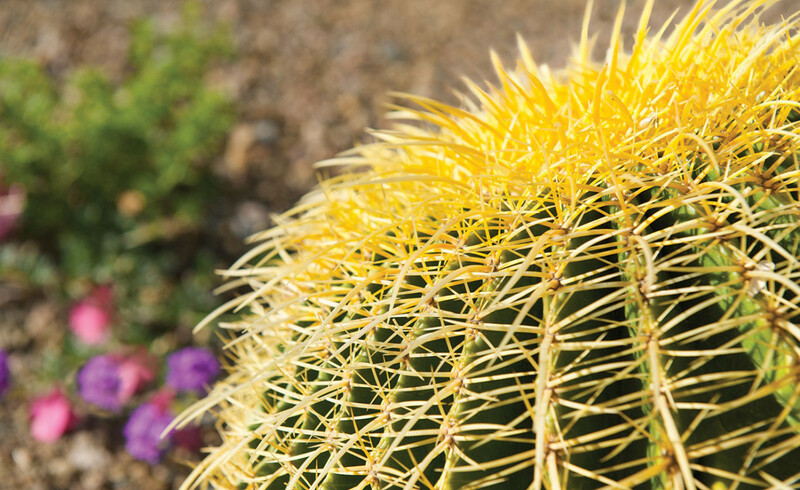 You’re undoubtedly familiar with the distinctive Saguaro cactus, exclusively found in the region. 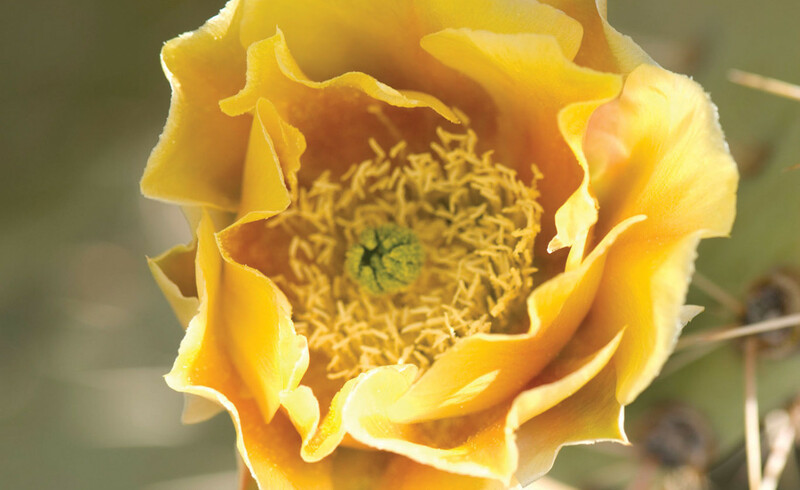 But, there is a wide variety of other natural vegetation to be found here, including Prickly Pear cactus, Desert Willow, Western Wildflower, Cave Primrose, Desert Lupine, the Ghost Flower, Devil’s Claw and the Christmas Cactus, among other varieties. The wildlife of Dove Mountain is fascinating. 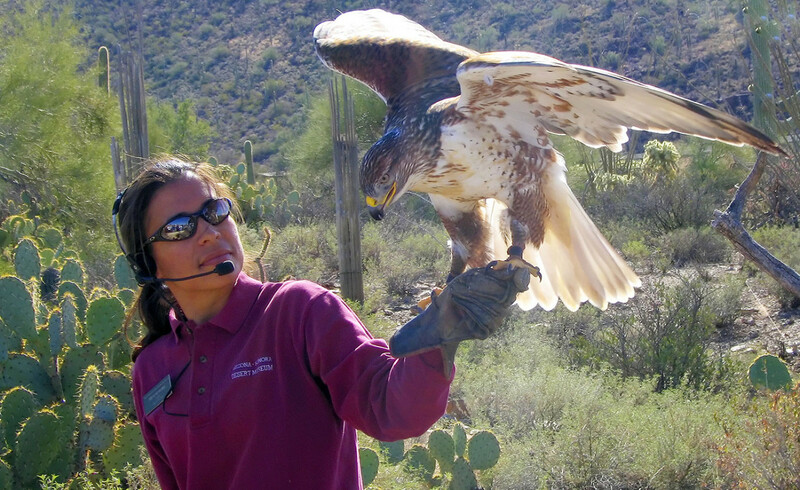 The Sonoran Desert is home to species like the Great Horned Owl, the Golden Eagle, the Black-chinned Hummingbird, Gambel’s Quail, the Hooded Oriole and the Cactus Wren, Arizona’s official bird. The lifestyle here is fascinating and delightful, in addition to graceful, luxurious and fun.